VANCOUVER ISLAND, B.C. – There’s something about the electoral referendum that’s lighting a fire under North Island residents, and across Vancouver Island in general. According to daily numbers compiled by Elections BC, Vancouver Island municipalities take the top five slots when it comes to ballots cast across the province. Courtenay-Comox is fourth with 39.5 percent ballots returned to Elections BC, with Powell River-Sunshine Coast closely behind at 39.4 percent. The top three municipalities are Parksville-Qualicum (46.2 percent) Saanich and the Islands (44.3 percent), and Oak Bay-Gordon Head (40.2 percent). At 33.6 percent, the North Island (including Campbell River and communities north) is also above the provincial average of 31 percent. The Cowichan Valley also has above average returns, at 34.6 percent. As of Friday morning, roughly 1,024,913 of 3,297,395 registered voters across B.C. have returned their ballots. 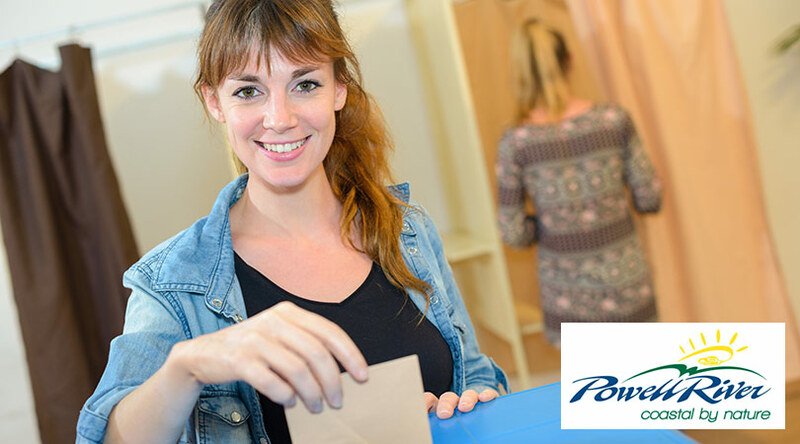 As a result of rotating strikes at Canada Post, the deadline for voters to return their voting package has been extended. 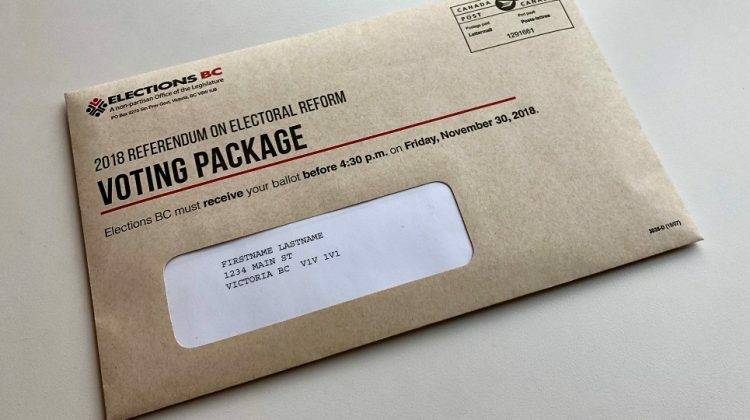 Voting packages must be received by Elections BC by 4:30 p.m. on Dec. 7 by mail or in person at a Referendum Service Office or Service BC Centre. Voters are being asked two questions on the referendum ballot. If more than half the votes support First Past the Post on the first question, the voting system will stay the same.